The Mannum Truck and Ute Show. 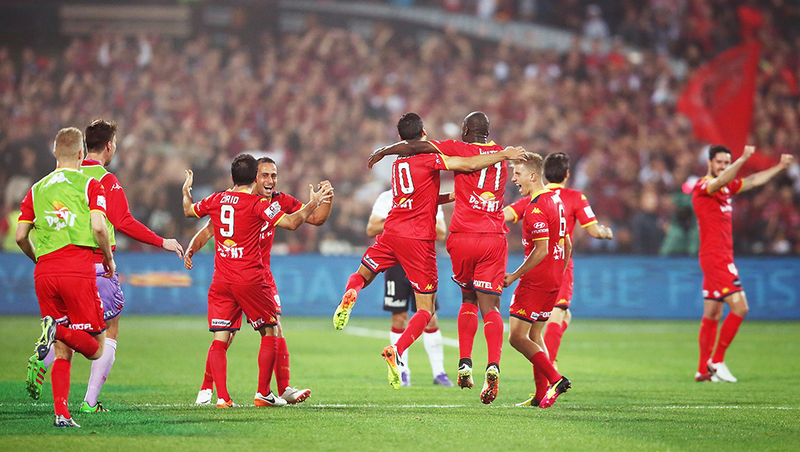 <iframe width="100%" height="450" scrolling="no" frameborder="no"
The Northern Demons pre season Soccer Friendly with Adelaide United. S.A. Museum and What’s on Show. Ulysses Motorcycle Club’s Blanket Run through the Riverland. UNISA Australian HPV Super Series in Loxton. 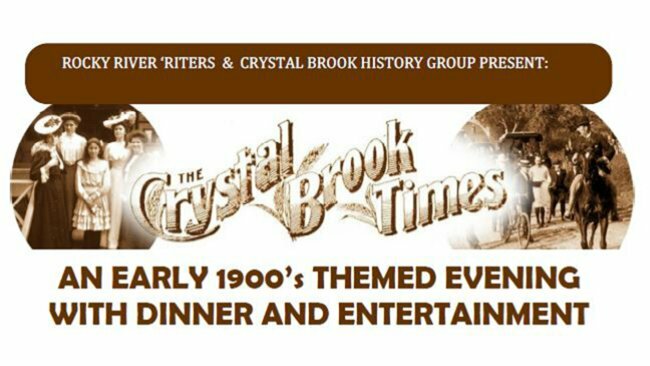 The Early 1900’s Themed Dinner and Entertainment Evening in Crystal Brook. 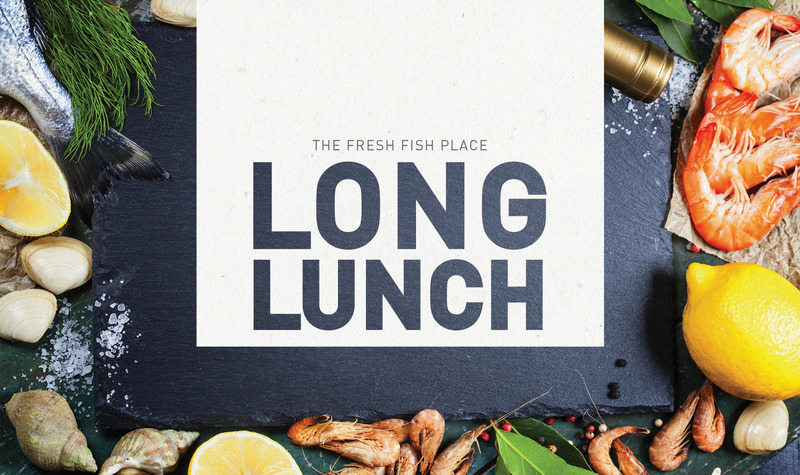 Port Lincoln’s Famous Long Lunch. Melba’s Chocolate and Confectionary Factory. Coodlie Park on Eyre Peninsula . Some Upcoming Events on Yorke Peninsula.